Located in the heart of downtown Bethesda, guests will enjoy our airy interior surrounded by glass paneled French windows. Deep mahogany wood, rich leather banquettes, a stunning wall in which wine is displayed and a mosaic tile floor complete the bistro atmosphere. Mon Ami Gabi is a warm and welcoming bistro, offering a cozy atmosphere as well as scenic outdoor dining located in the heart of downtown Bethesda. The Private Room seats 40 guests, our semi-private room seats 60 guests, with the entire restaurant seating groups up to 190. 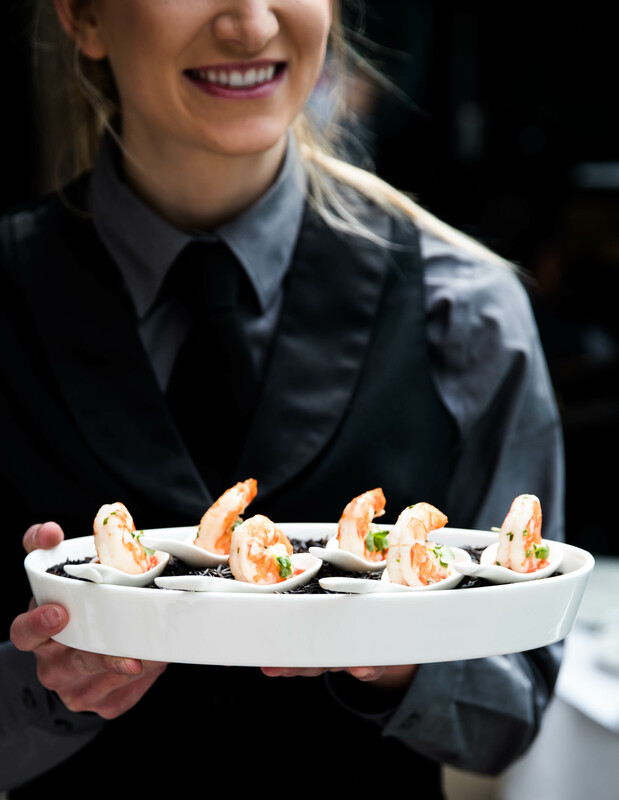 Tell us more about your special event and let Mon Ami Gabi take care of the details. Please fill out the form below to contact our Special Events Coordinators, Kimberly Sasai and Xiomara Membreno, at 703-707-0233 or e-mail at monamimdparties@leye.com.